UK Sport will broaden its Olympic and Paralympic funding beyond 2020 to support more sports, in a significant softening of its ‘no compromise’ model of only funding likely medal winners. The elite sports agency announced that in the build-up to Paris 2024 and Los Angeles 2028 it will split its funding model into three separately-assessed tiers – podium, podium potential and a new category called ‘progression’. The intention is that the new strategy, which comes after a year-long consultation with athletes, governing bodies and the public, will produce more medals from more medallists in more sports. It is thought that it will spell good news for sports like badminton, basketball and fencing, which have lost out on national lottery and government funding in recent years. 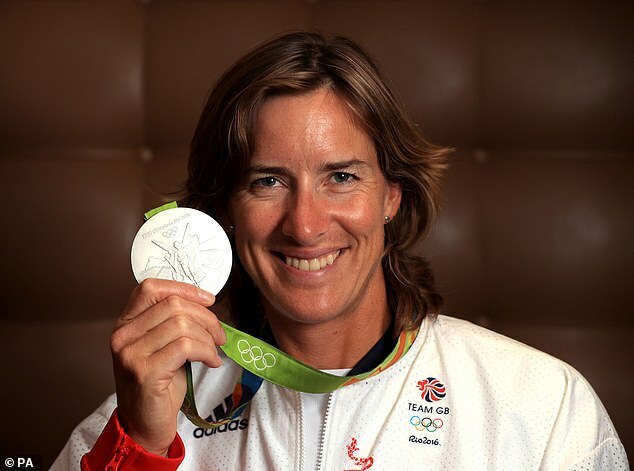 UK Sport chair Dame Katherine Grainger said that the shift in funding approach would create ‘a bigger and more encompassing system’. There are no details at this stage about how much funding UK Sport will receive from the Government, with a spending review expected to take place shortly. But outgoing chief executive Liz Nicholls said UK Sport would ‘go for the maximum’ in making its case and said she was ‘confident’ that the Government would recognise the importance of continuing to support the elite sport system. Around 5,000 people responded to the consultation, with 61 per cent of respondents agreeing that the current medal winning strategy is the right approach to investment in Olympic and Paralympic sport in the UK.